Rab's Latok Alpine Pants are a technical, mid-weight eVentÂ® waterproof, offering wet weather protection, no matter what the adventure is. Whether you're alpine climbing in winter, taking part in a multi-day backpacking trip or hill-walking in the UK, the Latok Alpine Pants are the perfect choice. Tough and durable 3L eVentÂ® fabric, offers superior levels of breathability. 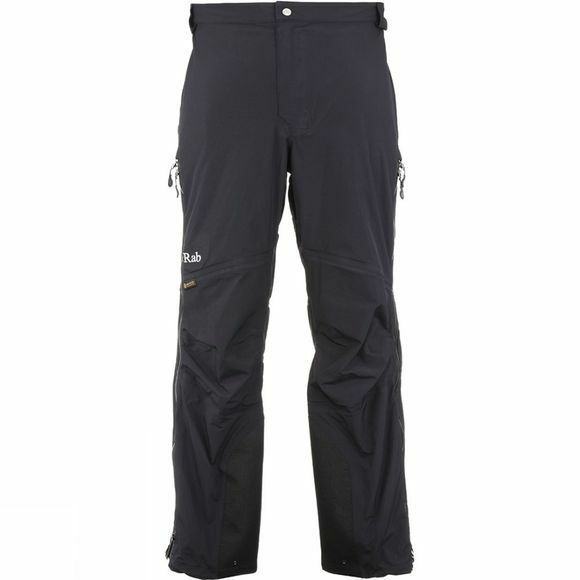 The Latok Alpine Pants host a number of features including YKK AquaGuardÂ® zipped fly, brace attachment points and 3-way side zips for venting. Knee articulations add further durability and reinforced kick patches make the Latok Alpine Pants ideal for use with crampons. 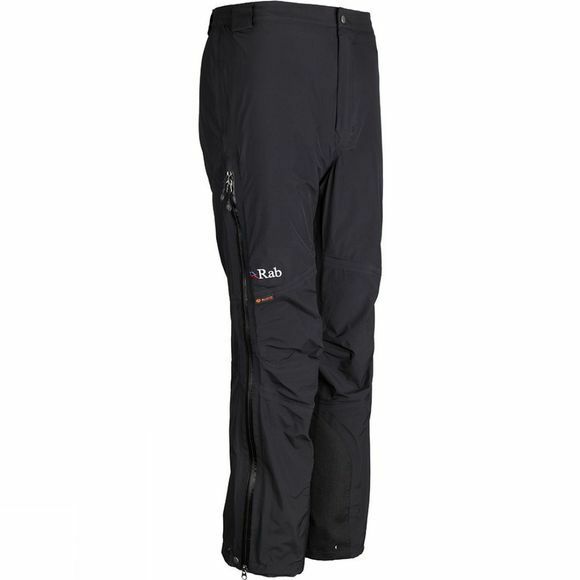 Rab's Latok Alpine Pants offer all the functionality and protection of a winter mountain trouser, whilst keeping the overall weight down.